Hybrid Construction The Fusion Of Materials Allows For Flexibility Functionality & Toughness In One Consolidated Design. 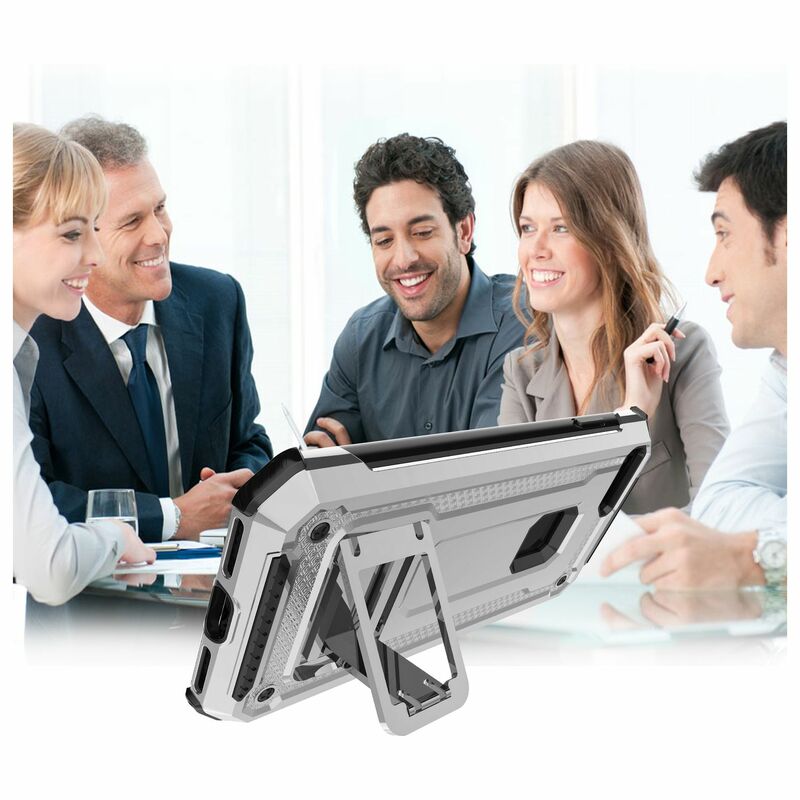 ✔ Reap The Benefits Of Having A Tough Durable Case Without Compromising On Style Or Thickness. Shock Defying Crafted To Embrace Impact And Absorb Force With Dual Layer Armor & Ballistic Edges. No Need To Hide From The Elements Rated For Shock & Dust Resistance. 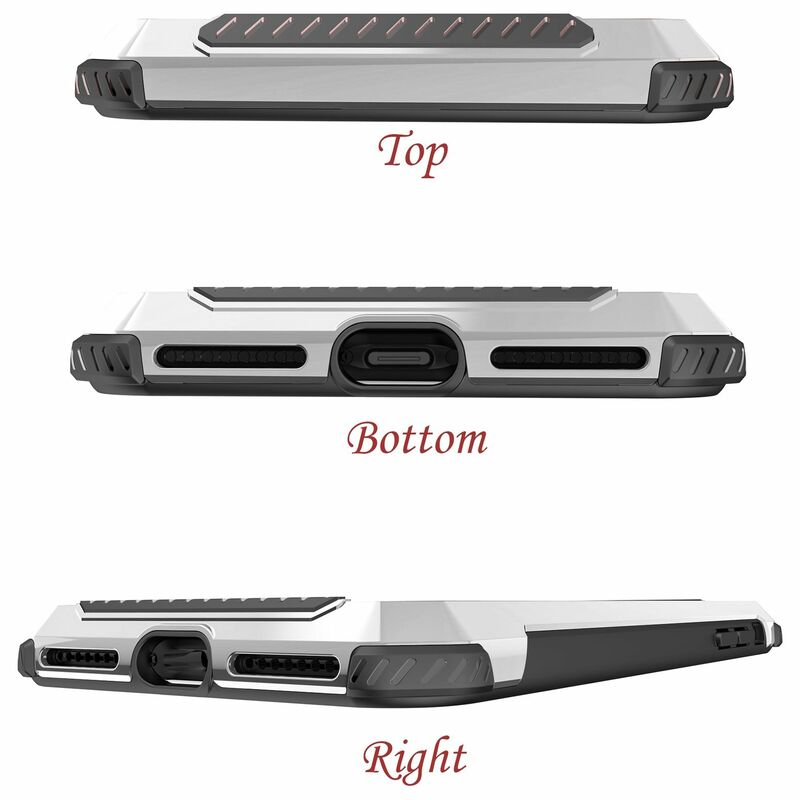 ✔ Case Is Rugged Sleek And Powerful In Order To Deliver Optimum Protection For Your Device. All Without Sacrificing Style With Its Slim Form Factor And Clean Aesthetics. ✔ Buttons Are Extra Soft For Easy Use Tough Armor Fortify Your Device While Maintaining Full Functionality. Without Adding Unnecessary Bulk. 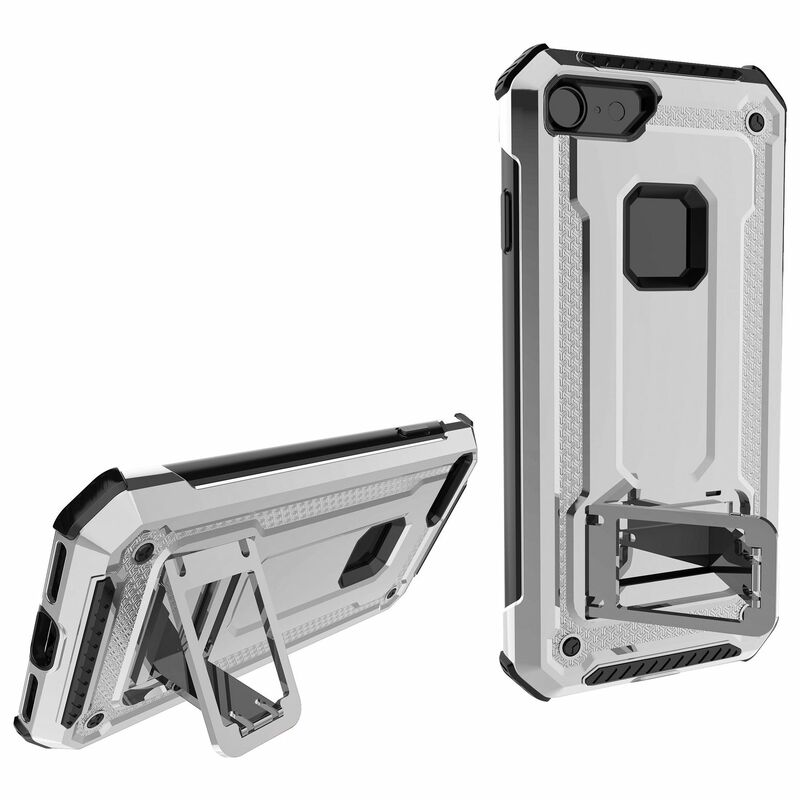 Ensure Maximum Protection Of Your Device With Impact Resistant Military-Grade Compliant Build Design. Tough Impact Resistant Thermoplastic Polyurethane Shell. 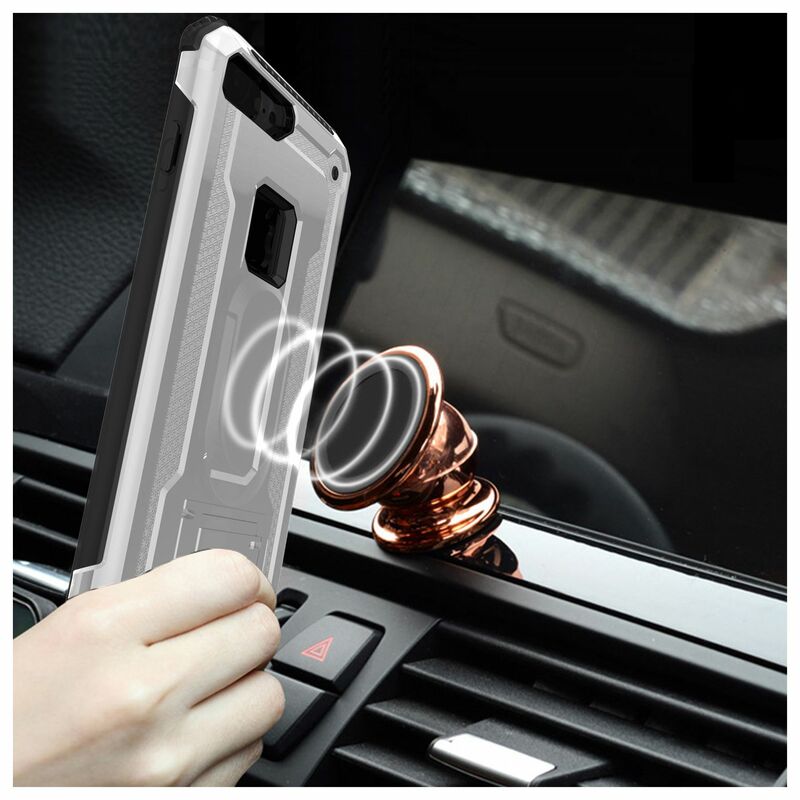 ✔ Inner Shell Protects from Scratches & Smudges with Magnet Function for Car Stand. 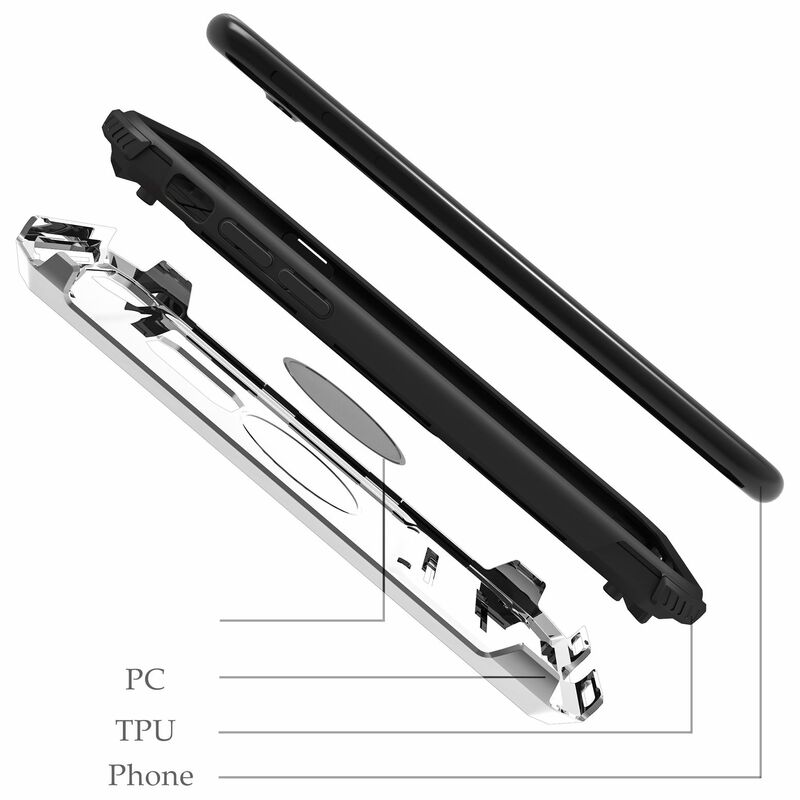 ✔ The 2-Layers Structure Provides Rugged Protection For Your Device. 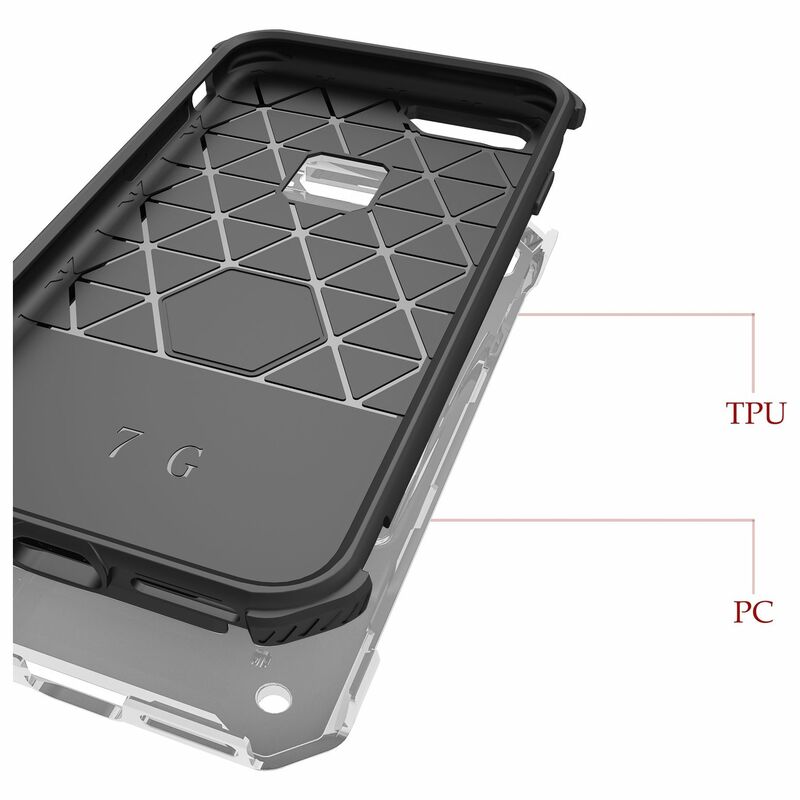 ✔ The Combination Of Highest Grade PC & TPU Materials Assure Extra Protection. 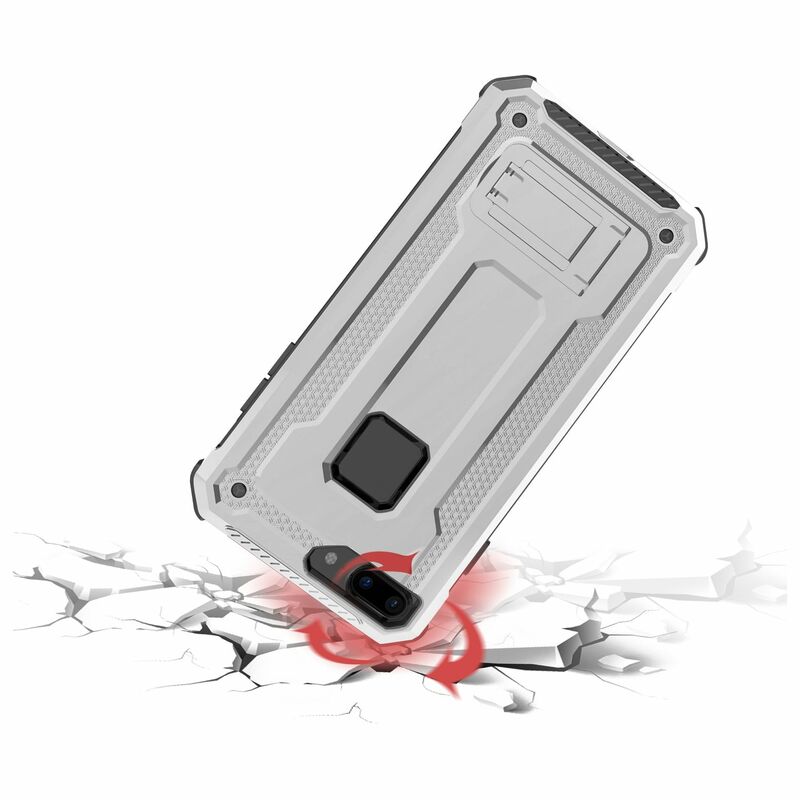 ✔ Save Your Smart Phone From Accidental Drops & Shocks. ✔ Slim Fit Design Team Brings The Super-Excellent. ✔ The Non-Slippery Design Is Ready For Any Situation Screen & Camera Protection. ✔ This Protective Case Cover Provides The Best Protection For Your Phone Screen & Camera Lens When Fell Down During Daily Use. MATERIAL: Made Of Shock-Absorbent TPU & Scratch-Resistant PC Materials That Add Reliable Drop Protection Without Adding Unwanted Bulk. Easy To Install & Remove: Feels Great In Hand. Protects Your Mobile Phone From Scratches, Finger Prints & Dumps. 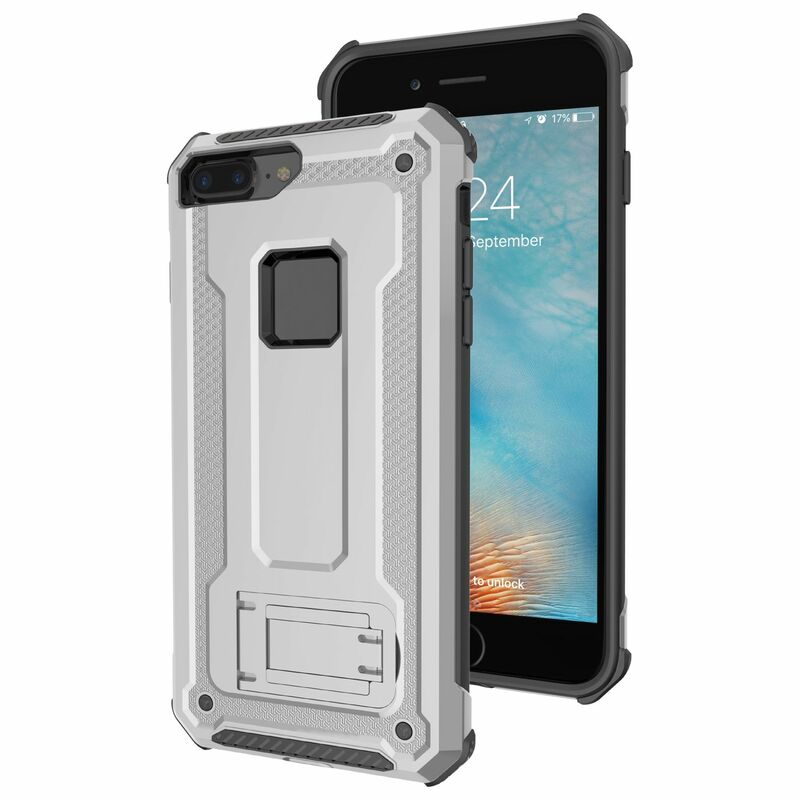 Drop Protection: Dual Layer Full Body Drop Protection Thin Armor, Premium Anti-Scratch Rigid Matte Back And Shock-Absorbing Hard Frame.